We work independently from the University and are therefore in an advantageous position to support students when disputing decisions made about their academic work. An Academic Appeal is a request from you for the university to review a decision made about an assessment result, academic progression or an overall award, where the decision was made without knowing essential information about your circumstances. You might want to consider submitting an appeal if there were circumstances beyond your control that affected your results, for example, severe illness at the time of the assessment or a university administration issue. It is important to note that the appeals process does not allow you to challenge an academic judgement if you don’t like your grade. This is because the university uses moderation processes and external examiners to ensure that marking fair is consistent across the university. If you feel that your work has been unfairly marked, you should seek feedback from your tutor. Appeals can only be submitted after your grade has been confirmed. If your assessment deadline has not yet passed and you are looking for advice, you will need to seek help from the Student Engagement and Mitigation Team who might be able to grant you an extension. 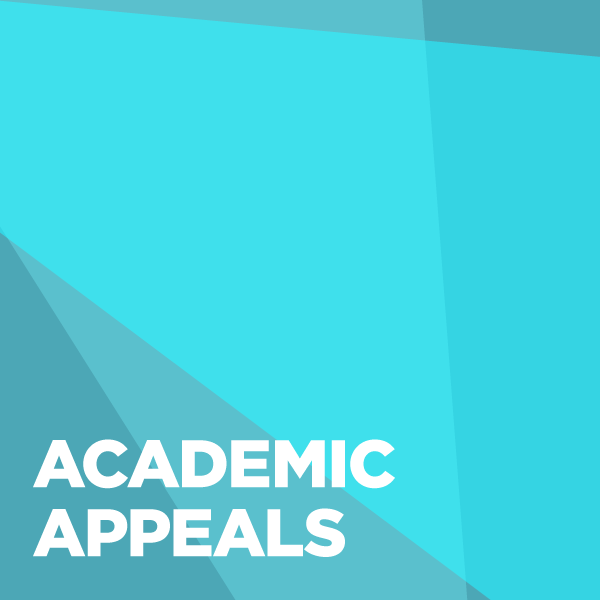 If your assessment deadline has passed and you think you have grounds for an appeal, then we suggest that you read our Academic Appeals Explained Guide thoroughly. This guidance explains the process and gives you details on how best to complete your appeal. It also explains what evidence you will need to provide to support your appeal. You have 15 working days to complete the paperwork from the date your grade was confirmed and you can find the appeals forms on the Academic Appeals section of the university’s website. You can also find out when your grades were confirmed at the Student Information Desk (SID). How can the SU help? The Beds SU Advice team is unable to write your appeal for you, but we are available to provide advice on your case and check through your appeals once they have been drafted. Academic concerns and other academic offences can have some very serious consequences, so it is important that you know how to avoid getting yourself into any difficult situations whilst studying. The University's Study Hub has lots of helpful information about this. You will be invited to a meeting with your tutor if it is considered that your work contains an academic concern. This is to discuss the matter and to be given guidance about how to prevent this from happening again. You will be asked to sign a form at the meeting to show that you have received the guidance and have understood what is expected from your academic work. You might be required to resubmit your work as a referral (retake). Academic concerns are kept on record. If any further academic concerns are raised against you, the university might consider this to be an academic offence. This is because you have signed to acknowledge that you have received guidance from your tutor about academic integrity and not implemented it. How can the SU help? The Beds SU Advice team aren't usually needed when academic concerns are raised against a student and it is unusual for us to attend these meetings with them. We are however very happy to talk through cases if the situation arises. Give you an AOF3 Response Form to complete. The AOF3 Response Form must be completed and returned to the university by the date stated in the email. Before completing the AOF3 Response Form, it is important to consider your options because you cannot appeal the decision of the panel (unless you believe the process was not followed correctly) if you feel that the outcome to be unfair. I accept the allegation and the penalty as advised. This means that you accept that the offence is true and are willing to accept the penalty. I accept the allegation and the possible penalty but wish the Academic Conduct Panel to take into consideration a written statement from me. This means that you accept that the offence is true, but would like to write a statement to explain what happened, for example, you followed the wrong referencing guidance. I do not accept the allegation and wish to attend the Academic Conduct Panel to state my case against this allegation. I will submit a written statement to the panel in advance of my meeting with them. This means that you do not think that the offence is true and would like to write a statement to explain what happened. Once the AOF3 Response Form has been submitted (or the advised deadline for returning the form has passed) an Academic Conduct Panel will meet to consider your case. 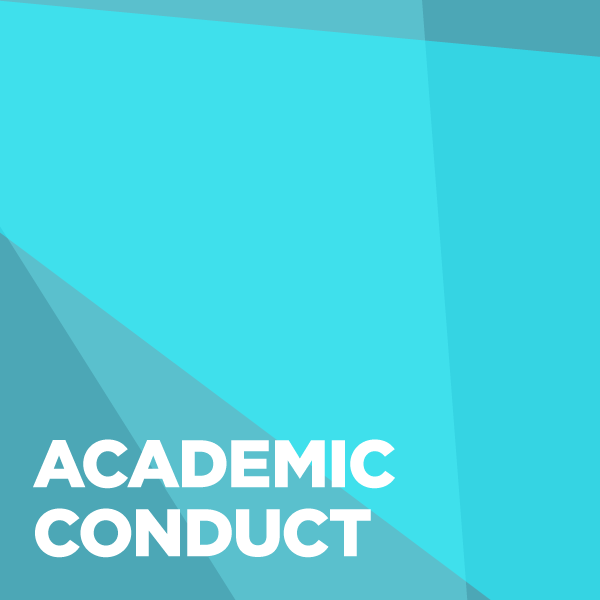 You do not have to attend the Academic Conduct Panel meeting, but if you do decide to attend, you will be informed of the date, time and venue of the meeting. There will be several academic staff members on the panel and you will be able to explain what happened to them directly. How can the SU help? The Beds SU Advice team is unable to write your statement for you, but we are available to discuss your case and check through your statement once it has been drafted. A member of the Beds SU Advice team might also be able to attend the panel with you to offer support and prompts, but we are unable to speak on your behalf. 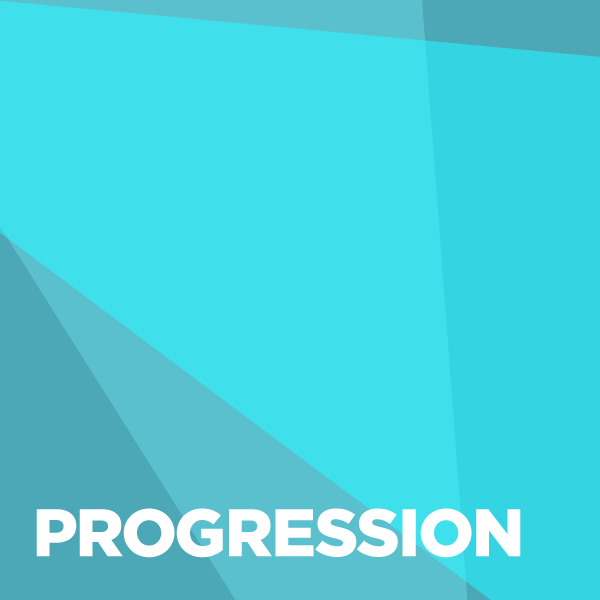 The University's Fitness to Practise Regulations are in place to make sure that students who are studying on a professionally recognised qualification, for example, teacher training, social work and midwifery, are in a position to meet the standards set out by the professional bodies. How can the SU help? 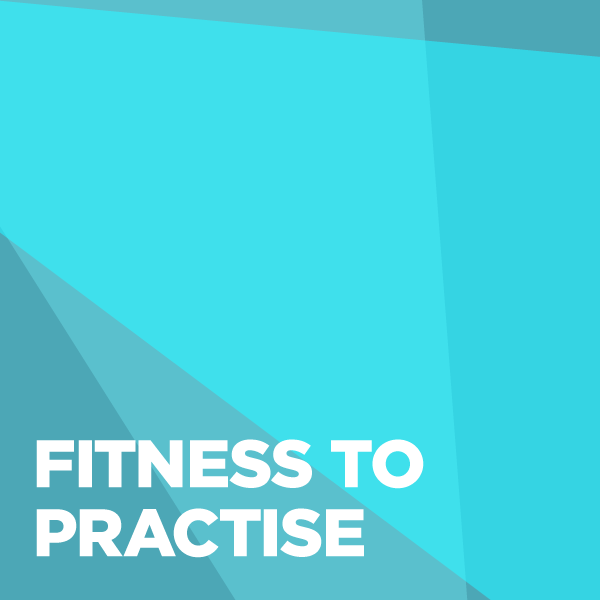 Fitness to practise cases are usually complex, so if you find yourself with an accusation and are in need of support, please contact the Beds SU Advice team for guidance. Every course that is delivered at core university campuses is regulated by the University of Bedfordshire Academic Regulations. These regulations outline how qualifications are assessed, managed and defined. You may find yourself in a situation where you are unable to progress (move onto your next year) because the regulations do not allow you to, for example, you have not passed enough credits. In these circumstances, it is wise to visit the university’s Student Support Service where there is a specialist Student Engagement and Mitigation Team to discuss your options. 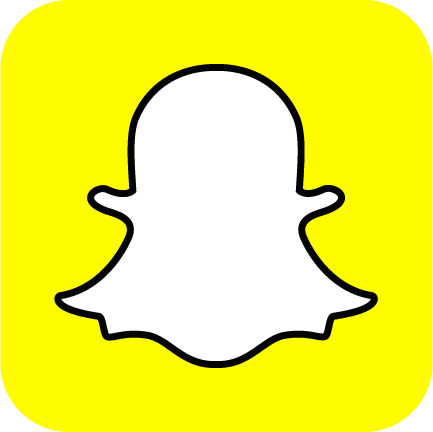 They can also help if you are struggling to attend their lectures, finding your course more difficult than expected, or you need to take a break from your studies and wish to continue at a later date. How can the SU help? A member of the Beds SU Advice team can help you to appeal a decision made about your progression if you have mitigating circumstances or you feel that an administrative occurred that impacted on your studies. Please see Academic Appeals.